Listening is the foundation of our design process. 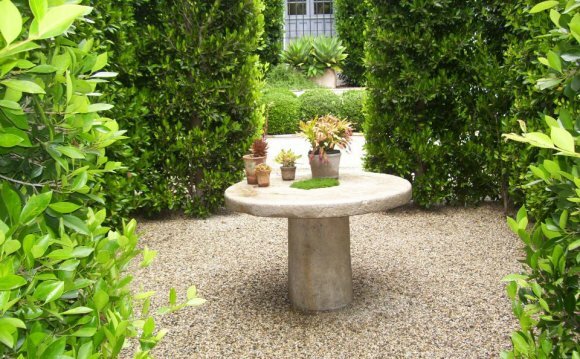 Our meetings provide an opportunity for you to convey to our landscape designer your landscape ideas and vision of your outdoor spaces â€“ including how you intend to use them, the number of people typically using them, color preferences and other pertinent information. After performing a detailed site analysis, we take this information and develop several design schemes that are congruous with your vision. We also believe that it may be appropriate to challenge you to think “outside the box”.